Hello, everyone. 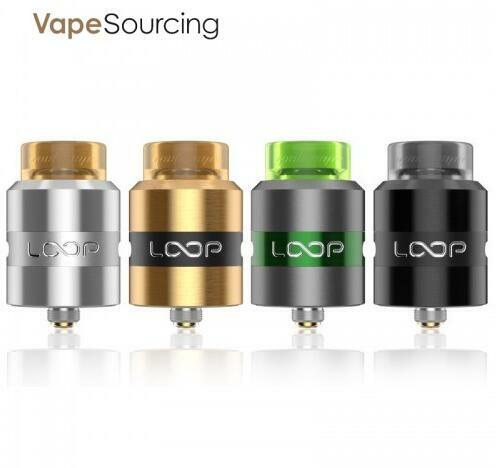 Today I will introduce you guys GeekVape Loop RDA Tank, another masterpiece after Peerless, so how surprise it will bring to us? The biggest feature of Loop’s appearance is the W-shape deck. 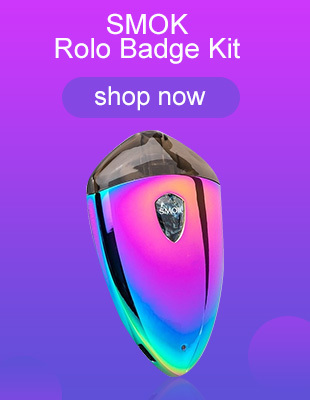 The triangle structure of the center and the lock wire hole simultaneously meets the function of guiding the e-juice and air flow. With unobstructed wire space make wiring more easier.The three-way side air inlet of the cover can be single or double, so that the air intake range can be flexible.Side air intake through oblique airways prevents excessive e-juice spillage, and further give full play to the vast oil storage space for the benefit of endurance, also the intimate cogged structure to buckle the base for the smokers to install and remove. Two-piece positive screw also allows enthusiasts to adapt to different mods.On the whole, although the body size appears to be the trend of big RDA, however, due to the upward movement of the wire frame, the atomization space is concentrated in the upper 1/3, it also makes the analysis more direct, and also determines the degree of heavyness by varying the amount of air intake, moreover it has many futures like intimate and easy to use, makes it suitable for new players or older smokers. Above is the GeekVape Loop RDA atomizer I brought this time. I hope you can understand more about its features.